Gallatin City-County Health Department’s primary concern is to protect the public’s health, and vector control is an important part of preventing the spread of diseases in our community. Vector is the Latin word for “carrier,” and in the form of certain insect, rodent, or pest, it’s one that carries and transmits disease. If you have been exposed to any of the following vectors and have questions or concerns, or are exhibiting symptoms, contact your primary care physician. Chances are that if you are reading this, someone in your family has head lice, or you are worried about getting it. You may be upset or concerned, and that is understandable. 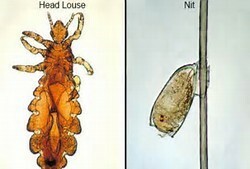 Head lice are a nuisance, but they are not dangerous and do not spread disease. 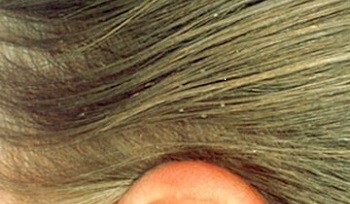 For more information, go to Head Lice. Spiders are a common pest and some can be poisonous. The Gallatin County Extension Office is your best resource for identification and advice on how to deal with spiders as well as other insects. 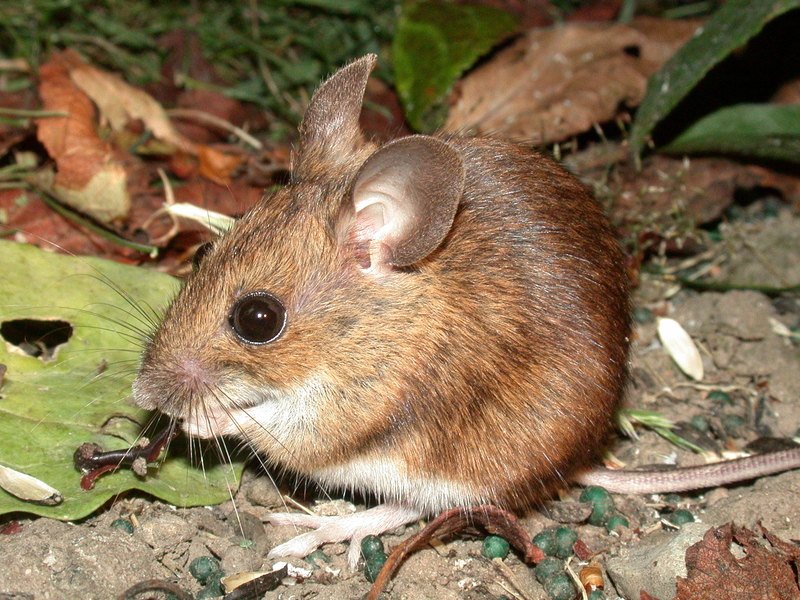 The Hantavirus infection, which leads to a life-threatening disease called Hantavirus Pulmonary Syndrome (HPS), is most commonly spread by a rodent called the deer mouse. Although infected rodents do not show signs of the disease, humans can contract it when exposed to an infected rodent’s urine, droppings, and saliva. Although it’s not a common disease, Montana has one of the highest incidence rates of Hantavirus Pulmonary Syndrome (HPS) in the U.S., typically with 1 or 2 reported cases each year, making the state second only to New Mexico in the number of cases when adjusted for the state’s population. Cases typically occur in rural areas, such as forests, fields, and farms where the rodent hosts seem to inhabit. 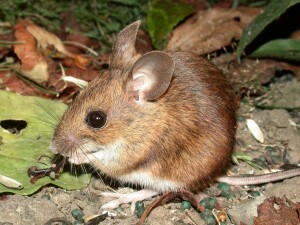 The CDC reports that as of 2011, a total of 587 cases of Hantavirus Pulmonary Syndrome have been reported in the U.S. When the droppings or nesting materials of an infected rodent are stirred up, causing it to become airborne. When someone touches a contaminated area and then touches their nose or mouth. When people eat food contaminated by urine, saliva, or droppings. When a rodent bites someone (although this form of transmission is extremely rare). Rabies is an infectious and sometimes fatal viral disease that affects the central nervous system of humans and other mammals. People can get rabies if they are bitten by an animal with rabies (raccoon, skunk, fox, coyote, or bat). Although rare, it is also possible to get rabies if infectious material (i.e. saliva) gets directly into the eyes, nose, mouth or a wound. Although rabies among humans is extremely rare, with only approximately two cases per year in the U.S., bats are the most common source of rabies in humans. Rabies can be a fatal disease, but when people get the rabies vaccination after being bitten by an animal that may have the disease, they are often able to protect themselves. And, if possible, bring the bat into a laboratory for testing. You cannot contract rabies from watching a bat from afar, or through a bat’s fur, urine, feces, or blood. If your pet was bitten by a bat, contact your veterinarian immediately, and always make sure to keep animal vaccinations up to date. In Montana, ticks carry two potentially serious diseases: Rocky Mountain spotted fever and Tularemia. Lyme disease is not typically found in Montana, but travelers should be aware that it is prevalent in other regions of the United States. West Nile Virus causes inflammation of the brain and can be transmitted to humans by mosquitoes. West Nile Virus has been detected in Montana. Mosquitoes can transmit other diseases to humans, such as malaria and yellow fever, so people need to take precautions when they travel.